To me, the one thing that really matters when a story comes together is… the story itself. There needs to be purpose to the words that appear. The emotions, the lives told, the moments, both good and bad, have to come out of a story that matters. The passions of the author, if they are clearly in the story itself does make a difference. That one thing never changes and sometimes the story that is told leaves more questions than answers. Take a journey through the world of Threa during a time when a demonic species named the Ura ravage the land of Eioda and drink human blood. They transform their victims into creatures of the night like themselves. 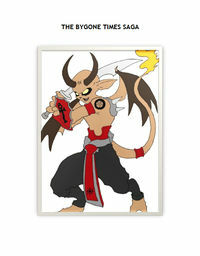 Read the love story between the Demon King and his Succubus Queen as the try to conquer the humans. Discover the first master of Demonology as he attempts to summon the Demon King. The work fells very much like something you might discover in Dungeons and Dragons in all of the different beings, monsters and so forth that appear. There is a lot of world building which I enjoyed, but in that comes a lot of unanswered questions as well. For the work as a whole that really isn’t much of a problem as it is the characters that drive the work. It is, in many respects, a tragedy in what so many lose and the fates that befall them. One of these is critical to the story as a whole and drive the main character forwards. The changes he goes through and what happens as a result is quite telling. Not just the character himself, but the world he has to deal with anew. 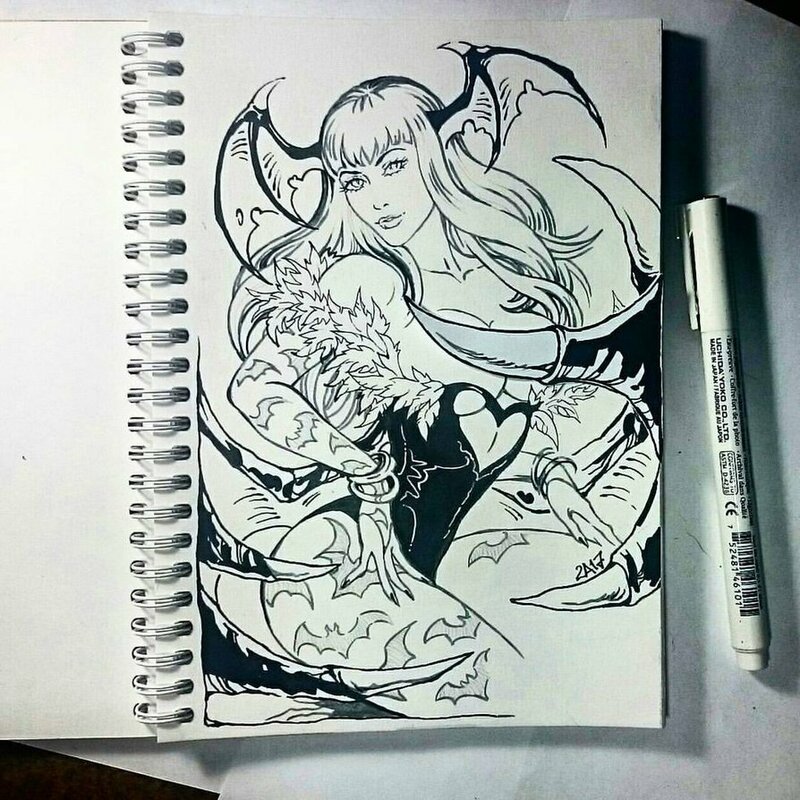 The creation of the Succubus Queen is, again, very tragic. It’s a hard thing to see happen, to read what the main character does, and what the results are. The transformation itself is violent, but at the end she has all of the markings of a Succubus, horns, tail and wings. But she is there for a fleeting moment and then does not reappear again, though her children do and so on. As a work of adventure fantasy fiction, it is written week, a very few spelling mistakes which didn’t hurt the works as a whole. The characters are strongly written, their purposes are made clear over the course of the story. There are many losses and much mourning as well. The most interesting thing about this work is how the characters move from being childhood friends to the roles that they find themselves in later in their lives. The work ends on a cliff-hanger and as far as I have been able to see, nothing was written to tell the story further. That’s a shame as there was a lot of promise. Mages, demons, Succubi and others… Lots to tell, but it’s a shame it never has been. I’m giving this work three out of five pitchforks. So this is a story that has a succubus in it, but she does nothing succubish, and in fact has violence done to her in her transformation, and just as everything seems promising for more story in the next work, there is no next work . . . at two years ands counting.